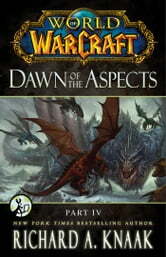 Fourth in an all-new WORLD OF WARCRAFT series from New York Times bestselling author Richard A. Knaak! Very good read. Leaves you hanging for the conclusion.